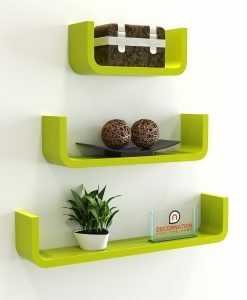 Our contemporary styled U shape Wall Shelf is one of its kind. 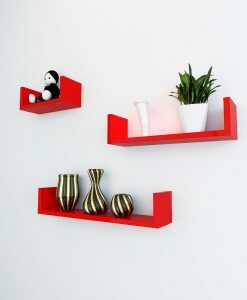 These Shelves Offer a very ultra-modern way to decorate your home. 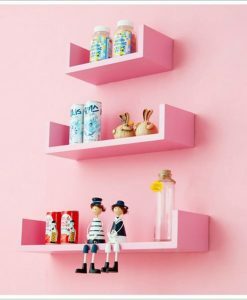 Display your favorite art work or your pictures. 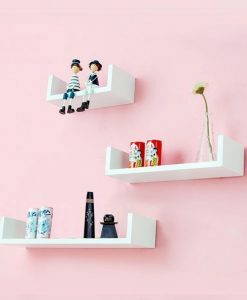 Organize everything according to yourself. 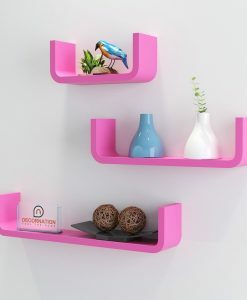 No need to hire any designer anymore. 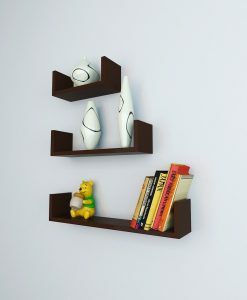 Design your bedroom or living room yourself. 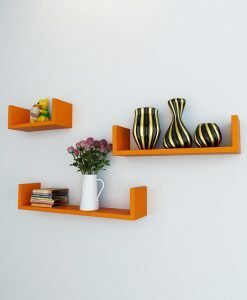 Let the guests be amazed by the look of your wall. 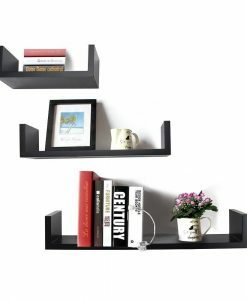 The modern look of the shelves stand out on your wall and look absolutely amazing. 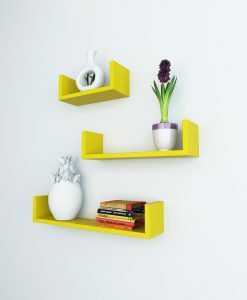 You get a number of color choices in these u shape shelves. 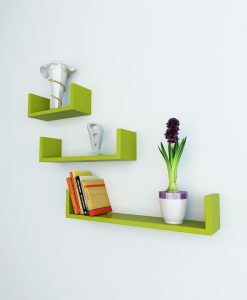 And also you get to choose between our simple u shape shelves and u shape curved corner shelves. 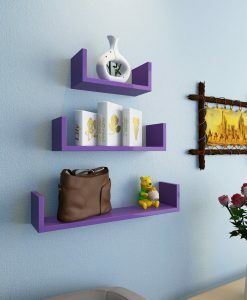 Order Now these exclusively impressive shelves which gives a stylish look to your walls.